Show your love and post a pic out with a pig on your favorite social site. 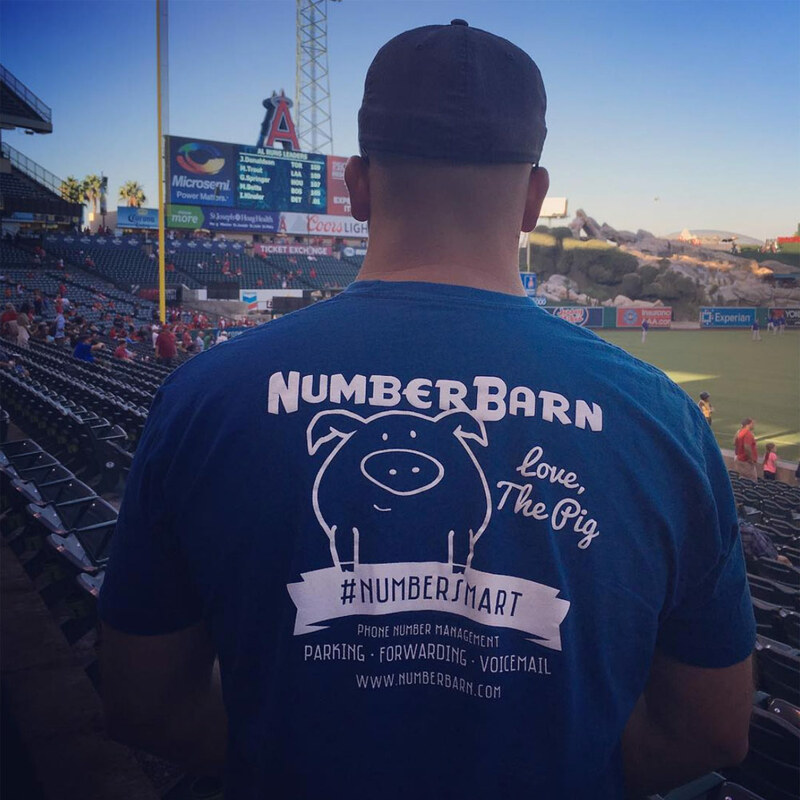 First 50 to post and tag NumberBarn get a free NumberBarn Tshirt! 3. First 50 get a FREE Tshirt! Previous Previous post: Can I port my number out from NumberBarn?